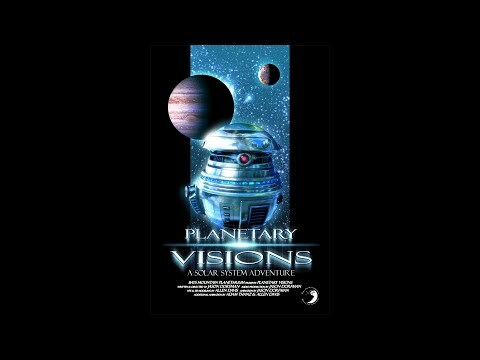 Best described as “An adventurous tour of the Solar System,” this full-dome planetarium show program is a perfect mix of fantastic fun and tack-sharp content. This is the Solar System school show for your theater. Kids love it and adults do, too! This show is best for 3rd grade and above. The big surprise is that the audience thinks they are receiving a standard star-ID with the current sky an d planets, but then you’re “interrupted” by a video phone call that leads to space-age adventure! A distinctive feature of this program is that it is fully interactive! The presenter converses w ith the main characters at key points to utilize the “theater” in your planetarium.